Don has been CPC's pastor since September 1996. He is a graduate of King College (B.A. ), Princeton Theological Seminary (M.Div. ), and the Divinity School of Vanderbilt University (D.Min.). 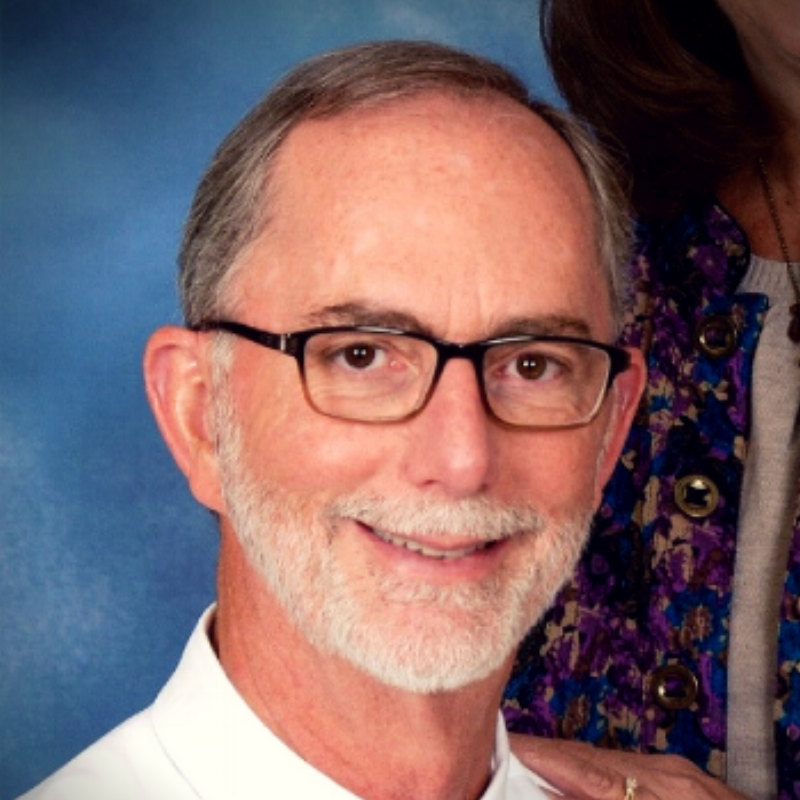 Prior to coming to CPC, he served congregations in Nashville and Collierville, TN. Don and his wife, Jennifer, have three children and one grandchild. Shelda has been attending Christiansburg Presbyterian Church since she was four years old. In addition to serving as Executive Secretary, she is a Ruling Elder, serves as Clerk of Session, chairs the Good News Ministry Team, and serves as Moderator/Secretary/Historian of Presbyterian Women. Shelda holds a B.S. degree in English and History and a M.S. degree in English and Education, both from Radford College. 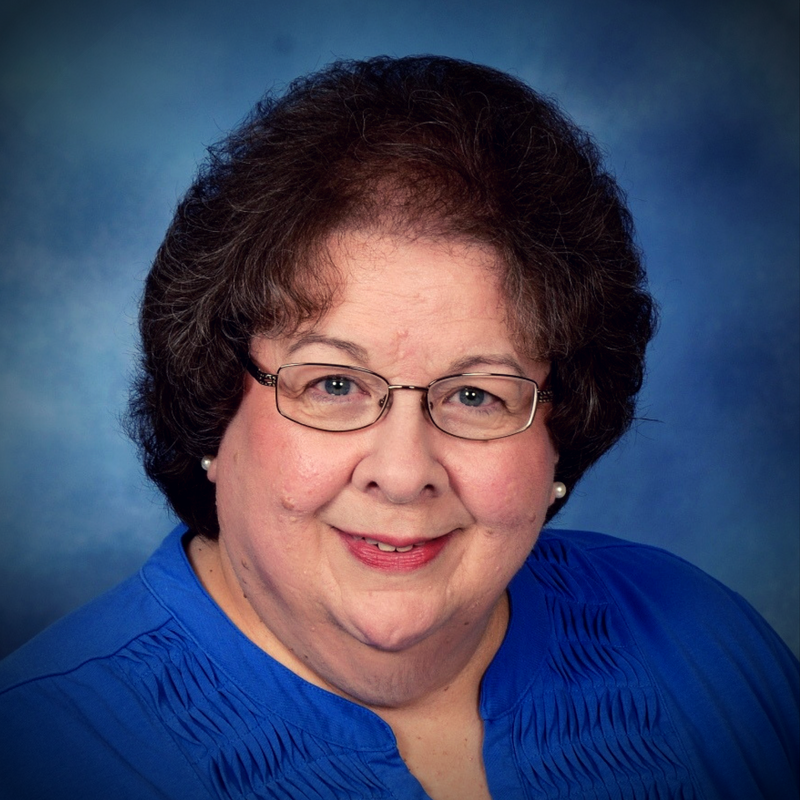 After a 30-year career as a teacher at Christiansburg High School and a three-year position as receptionist in the main office there, she retired from Montgomery County Public Schools in 2003 to become CPC's Executive Secretary. Julie has been attending CPC for over 11 years, and joined the staff in the summer of 2017. Julie is a Board-Certified Music Therapist with many years of experience as a clinician and clinical trainer, most recently at Radford University and Montgomery County Public Schools. She has worked with children and adults of all ages for over 25 years and is proud to now be serving CPC in this role. Julie, her husband, David, and their 2 teenage sons all love to make music and are regular members of CPC's music ministry. Conductor/Pianist Taylor Baldwin has performed extensively as chamber pianist, vocal coach and conductor throughout the United States, Germany, Austria, Italy and Russia. Professional engagements have included Opera Roanoke, Roanoke Symphony Chorus, AIMS in Graz, Cleveland Opera, Opera Carolina, Knoxville Opera, Central City Opera and Opera Colorado. Taylor holds degrees in conducting and piano from Radford University, the University of Tennessee, Knoxville with additional conducting and piano studies at University of Colorado, Boulder and University of Michigan. Angie Hagwood is in her 16th year of teaching elementary school music. She is the general music teacher at Christiansburg Elementary School and loves to sing and make music with children of all ages! She holds a Bachelor’s Degree in Music Education as well as a Master’s of Science in Reading from Radford University; in addition, she has completed two levels of Orff-Schulwerk certification at Appalachian State University. Angie lives in Christiansburg with her 6 year old son, Jack. Rhonda has served as CPC's custodian for many years, following her mother, who also served as CPC's custodian before her. Rhonda lives in Elliston with her Husband, James, and they have 2 children and one grandchild.